This is the Aircraft of the Aces Hellcat Aces of WWII Military History Book by Osprey Publishing. 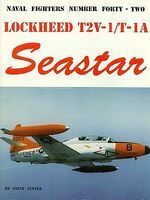 This is the Naval Fighters- Lockheed T2V1/T1A Seastar Military History Book by Ginter Books. 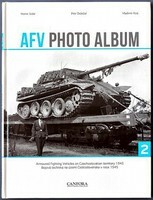 This is the FAQ 2 AFV Painting Techniques Book by AK Interactive. This is the USS Lexington CV-2 Squadron at Sea Book by Squadron/Signal Publications. 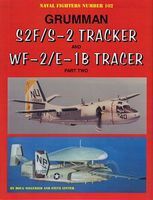 This is the Fairey Firefly In Action Book by Squadron/Signal Publications. 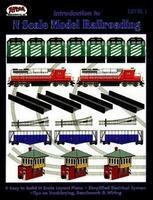 This is the Model Building with Brass (Hardback) How To Model Book by Schiffer Books.